Interested in work at the United Nations or going to Brazil this Summer? The application deadline is Sunday, October 14th by 11:59 pm. Apply here for United Nations and here for Brazil. 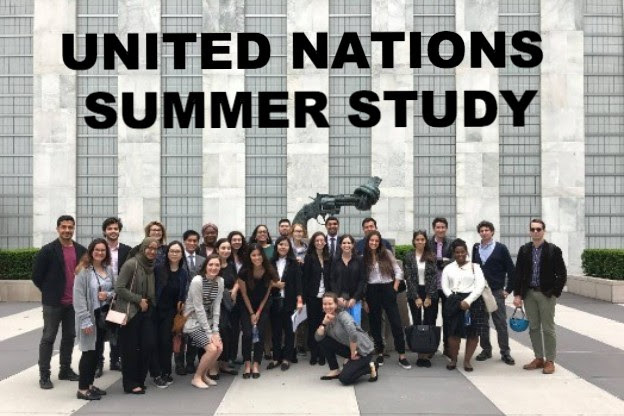 The United Nations Summer Study (UNSS) program, offered by The New School’s Julien J. Studley Graduate Programs in International Affairs, puts graduate, undergraduate, and PhD students on the ground in the United Nations and in New York City. Unlike other UN study programs, UNSS takes you beyond a narrow focus on security and diplomacy to investigate development, human rights, humanitarian action, peacekeeping and peacebuilding, and environmental and reform issues. UNSS coursework prepares you to understand and engage with contemporary issues, policies, and debates in international affairs. UNSS practicums, not found in any other UN summer program, enable you to gain hands-on experience in consultancy work with the UN system. 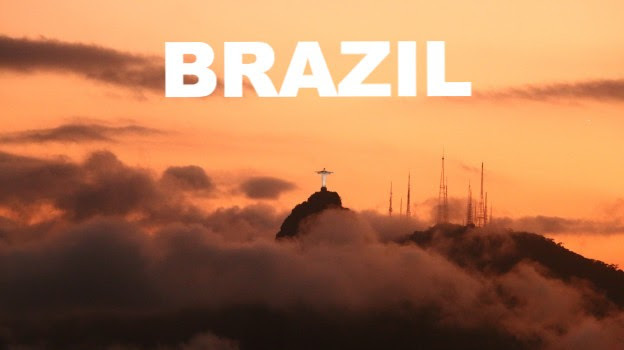 Rio de Janeiro, Brazil, is one of the most complex places in the world for the study of human rights, and although rights violations occur on a daily basis, there is an extensive NGO community addressing a wide range of these violations. The Brazil IFP is mostly geared toward group media projects, but we always try to match students’ interests in themes and any particular local NGO. Research possibilities depend on the interests that students bring to the IFP and the critical issues that are playing out in Rio during our time there. Students are encouraged to bring specific research agendas to the IFP experience.